The Cougar Helicopters Inc. Safety Management System is the foundation from which all Cougar employees subscribe as they maintain excellence of aviation service delivery. Establish, publish and refresh annual key performance indicators (KPI) to measure our progress. "In support of current ventures, and while continuously seeking new business opportunities, Cougar Helicopters Inc. adheres to the highest principles for safety and efficiency, exceeding industry standards and expectations for the safe transportation of passengers and the conduct of search and rescue operations." 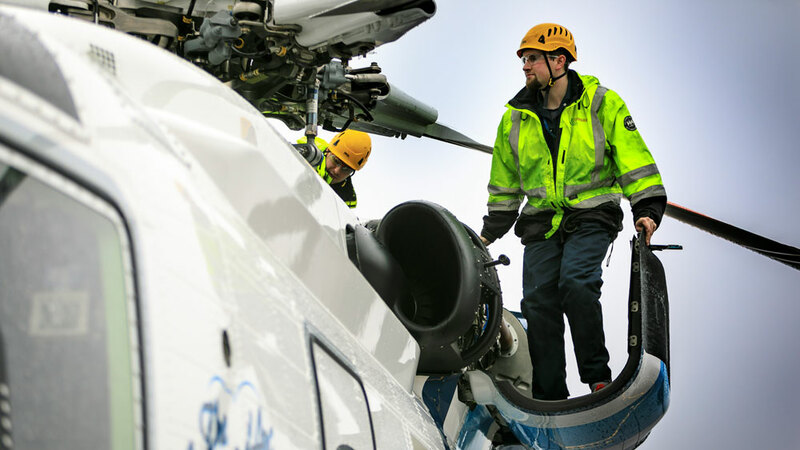 In alignment with the above Mission Statement, Cougar Helicopters' integrated safety and quality management program shall conform to ISO ideals, international regulatory requirements and industry best practices for SMS. Quality objectives are set, reviewed and measured to ensure that our systems are effectively meeting the communicated intent while maintaining compliance with all applicable legislation. Cougar Helicopters Inc. is a firm believer that by identifying threats or hazards before they occur, the possibility of harm to individuals and materiel is greatly reduced. Out of that belief, we have created an effective corporate safety culture, implemented systematic risk management processes, and communicated clear responsibilities and accountabilities at all levels. Cougar takes pride in going above and beyond for our staff and our customers. According to Willis Jacobs, Safety & Quality Manager, who oversees all aspects of safety within Cougar, "In support of the company Mission Statement we have one goal - eliminate hazards that can cause an accident or incident. It has nothing to do with beating the statistics of the industry; it's all about care and concern for those we employ and transport." Cougar is constantly finding new ways to promote safety in the workplace and contribute to safety improvements for the industry in general. A documented process for managing risks that integrates operations and technical systems with the management of financial and human resources to ensure aviation safety or the safety of the public. Cougar Helicopters is committed to the personal safety, health and well-being of all employees, travelling passengers and personnel working in/around Cougar Helicopters facilities. The philosophy behind our safety culture includes the participation of everyone, every day, in every job and task. We Believe a Zero – accident/incident environment is achievable through good management in combination with active employee involvement. "Write down what you do and do what you wrote down." Cougar has developed and implemented a Safety Management System (SMS) which exceeds Canadian aviation regulatory requirements and global SMS standards. The Cougar SMS is documented in the company SMS - Compliance and Procedures Manual, accessed via the Cougar website. The Cougar Helicopters SMS Manual is adapted from various existing industry best practices and aviation SMS standards to provide a roadmap and a referenceable document to support a safe and efficient work environment. In order to provide absolute safety to our employees, customers and contractors, an effective system is required to mitigate inherent risks in all phases of our operations. Our SMS system ensures that the aircraft are airworthy and operated safely. Also, all employees are provided a safe working environment where they can complete their tasks in a responsible, competent and professional manner. The application of the SMS is the roadmap used to manage overall safety at CHI. While all the necessary sections have been defined and are being applied, continuous improvement ensures that the SMS is regularly updated to reflect required changes and lessons learned. The CHI SMS Manual defines and enables the principles, policies and practices that collectively support the safety of operations across both CHI operating bases and all departments. It facilitates the proactive identification of hazards, sets safety rules and guidelines to be followed and maximizes the development of a proactive safety culture, as well as promotes a safer place to work. The ICAO Air Navigation Commission defines aviation safety as the state of freedom from unacceptable risk of injury to persons or damage to aircraft and property. participate in safety workshops, seminars and conventions. Cougar maintains a strict auditing, monitoring and management review system to proactively manage safety on a daily basis. We also have an online reporting system that enables us to track events and monitor trends in order to mitigate and eliminate hazards. 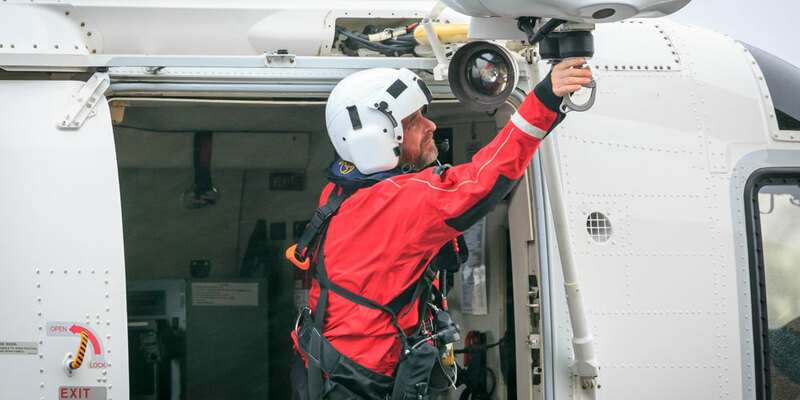 As a good corporate citizen and active member of HeliOffshore, Cougar deems it important to share safety related information and work with others in the industry promoting aviation safety worldwide. Cougar Helicopters Inc. is committed to providing all employees with a safe and healthy working environment. We strive to provide our staff with the very best safety measures available in today's marketplace. The safety department personnel monitor KPI's, address any concerns, attend customer safety meetings and organize Cougar's OHS committee meetings. Our facilities are consistently monitored for safe practices. Our monthly safety inspections, safety audits, Senior Management Safety Walks and employee buy-in to company safety culture through programs like S.H.O.P. (Safety Hazard Observation Program), ensures concise reporting and speedy mitigation of all safety concerns. Further, our program includes ergonomics to the highest degree. Various initiatives have been completed to ensure that safe and healthy workstations are available to all our staff. We believe that healthy employees with a sound safety attitude are productive employees. Cougar Helicopters Inc. has established and implemented a Quality Management System (QMS) which is maintained and continuously improved in accordance with company and industry standards. 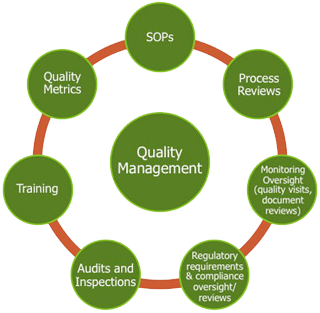 Our QMS effectively demonstrates an ability to provide a consistent service that meets our customer and applicable statutory and regulatory requirements. This enables Cougar to address and achieve customer satisfaction through the effective application of the system, including processes for continuous improvement and the prevention of nonconformities. The QMS is essential to measuring and improving overall SMS effectiveness.